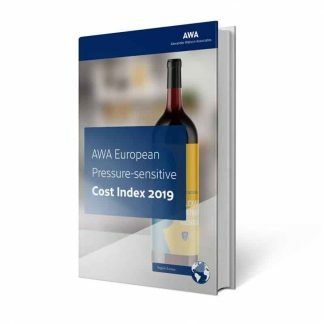 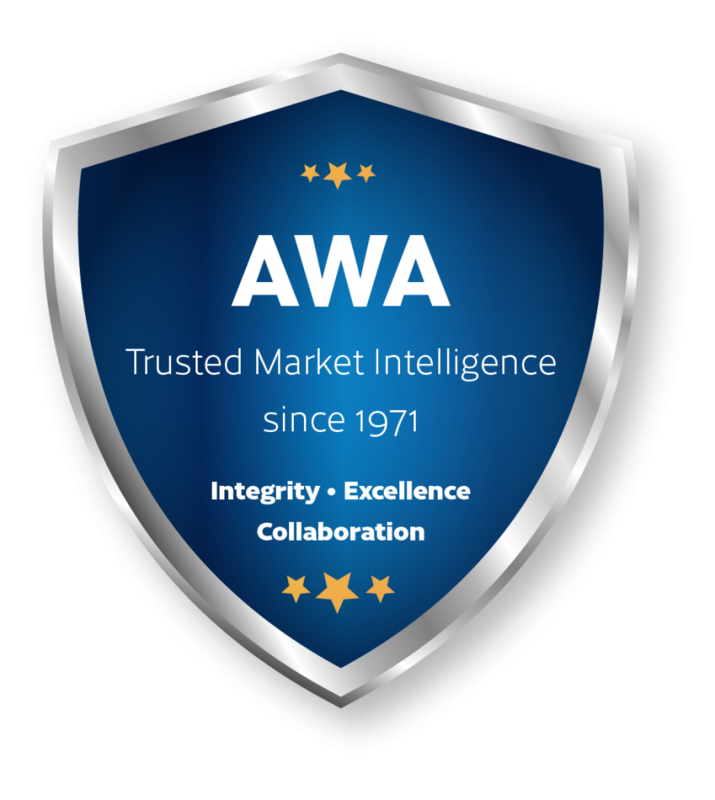 AWA Release Liner Annual Review 2018 provides the current status of key aspects of the industry, including global volumes; market structure; market characteristics by region and by substrate; and growth rates. 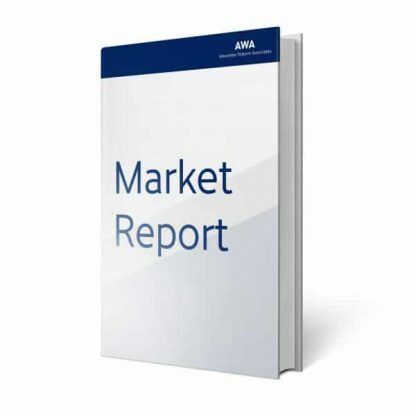 Raw material trends are also assessed. 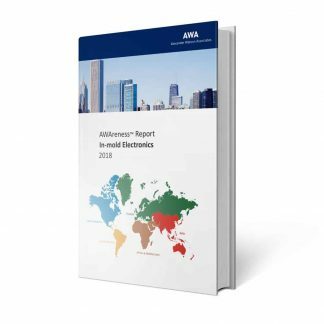 The report is a practical tool for release liner producers, material suppliers, and all companies involved in, or interested in, the value chain.